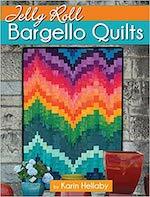 Karin has written a large selection of books for quilting and patchwork. Karin’s wonderful resource books bring quilt making into the 21st century offering students multiple techniques within new concepts. They are packed with clear diagrams and step by step instructions taking students through from beginner to advanced. 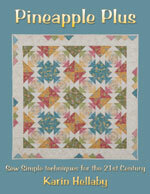 Karin uses fun, fast, accurate and efficient methods to simplify quilt making.